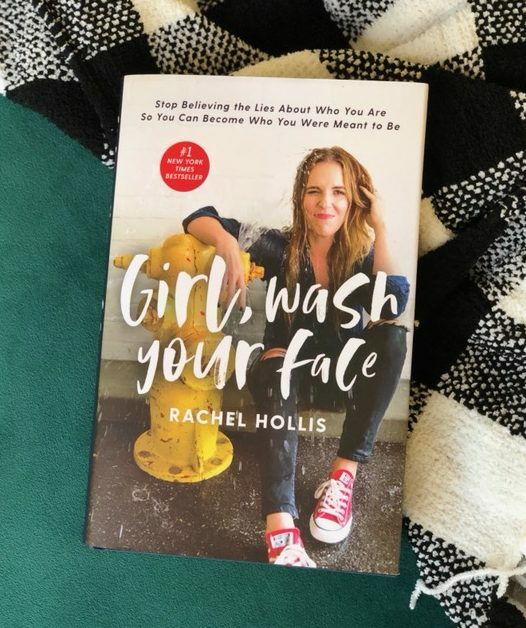 The book is about the life lessons Rachel Hollis, creator and owner of a multi-million dollar media company, has learned so far in her life. She is a business and life coach and she has written her book to empower other women. The book has several short chapters about all sorts of topics: motherhood, marriage, goals, etc. 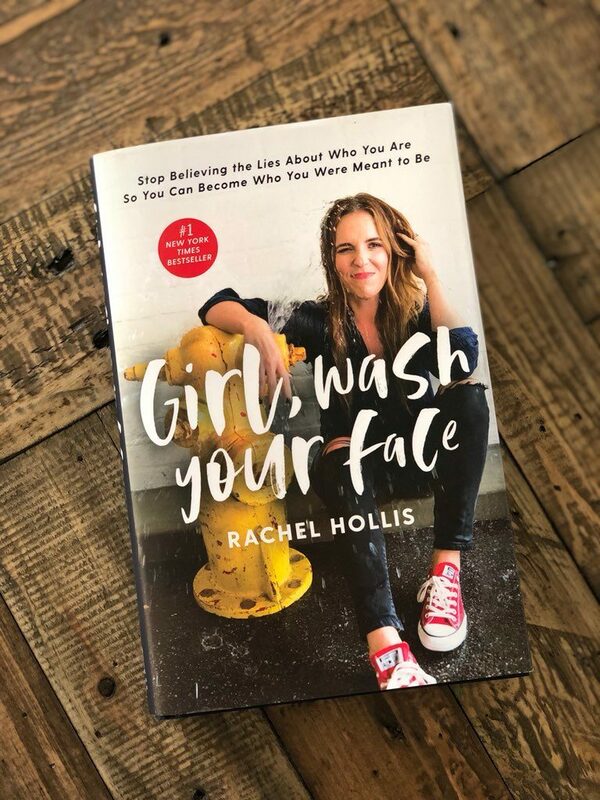 It was an easy read and made for some interesting discussions between us gals. Question: Rachel said that women emotionally abuse themselves. Do you think this is true? Why or why not? Our Answer: Yes! Why do we as women do this? We all agreed we are our own worst critic. We beat ourselves up over things that we should move on from. Why do we rehash not-so-great moments or question how we are doing things? A lot of us agreed we beat ourselves up over mommy guilt. (Oh, the Mom Guilt!) We need to take a cue from Elsa and “Let it go!” We are doing the best we can and we need to leave the second-guessing and self-doubt at the door. 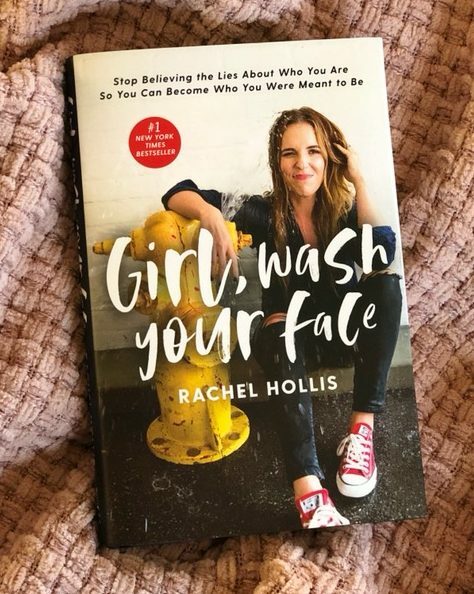 Question: Rachel says that “Someone else’s opinion of you is none of your business.” Is this true? Or would you rather know what everyone thought about you at all times? Our Answer: We had mixed feelings on this one. Personally, I agree. If I’m being overly extreme about something or out of line, I would want my friends to tell me and reel me back in. But overall, I want to just be me. I can be quiet. I can be funny. I can be opinionated. But that is me. If you don’t like me, I’m not sorry. What about you? Do you care about others’ opinion of you? Why or why not? Question: Rachel says “When you really want something, you will find a way. When you don’t really want something, you’ll find an excuse.” When are excuses ok and when are they not ok? Our Answer: All but one of us disagreed. I disagree with that sentiment. I do feel that people make excuses for why they can’t better themselves or change their situation all the time. However, I feel some people will never reach their actual goals no matter the effort that is put in. And to me, that’s ok. I feel in many instances the journey should be celebrated just as much as the end goal. Question: How do we compare ourselves to others? Do you think social media is making this worse? Rachel says, “Comparison is the death of all Joy, and the only person you need to be better than is the one you were yesterday.” Is it possible to cut out comparing in our lives? Our Answer: Yes!/No. To the first part of the question, we agree that social media makes comparing our households, parenting, marriages easy. It’s not the full picture, but it’s easy to get sucked in. To the second part, we think cutting out comparing isn’t totally possible, but we can cut down on it quite a bit. It’s a pull we need to consciously decide to fight against on a daily basis and hopefully we will win the battle more often than not. In the end, we would give the book 4 out of 5 stars. Nothing in it was mind-blowing, but it did make us stop and think about where we are in our lives and what more we want out of it. One of the biggest take aways for us was to remember to make goals. The five of us know we get sucked into the daily minutiae of being mom, wife, career-woman/stay-at-home-mom and it’s typical for us to forget to think about what we really want out of life, what our goals really are. So we all agreed we need to spend more time thinking about what our goals are and how we will get there. Do we recommend the book? Yes. It’s worth the read. It’s not a book you should rush through, but instead, you should read it one chapter at a time, taking the elements from that chapter that you liked and applying those to your life before reading on. 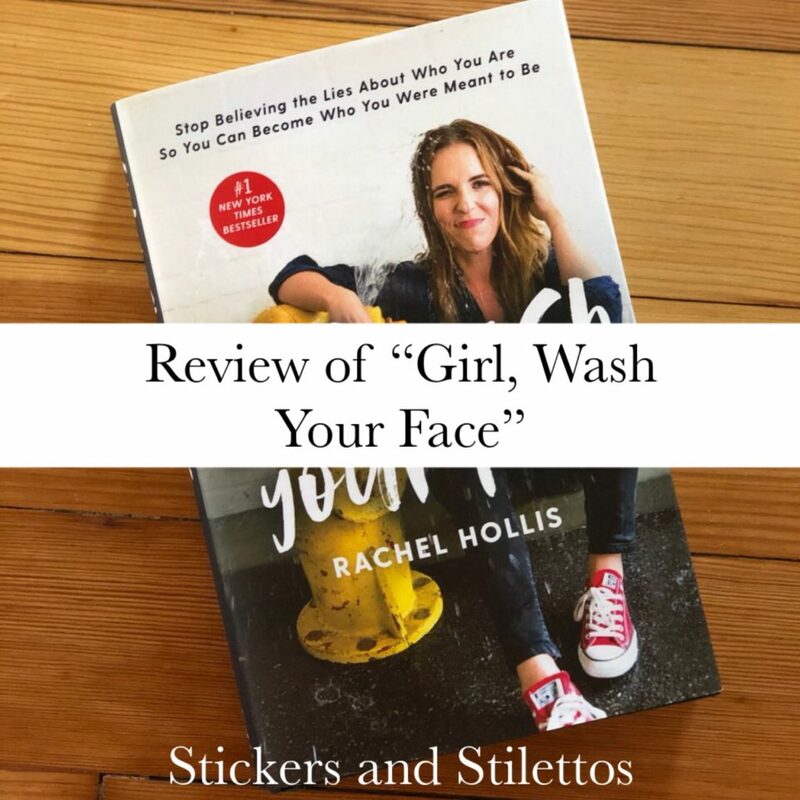 Let me know what you think/thought of the book!